We are your source for Cincinnati Landscape Materials. Whether you're looking for Mulch, sand, gravel or stone, we can help. We offer delivery of loads ranging from 1 ton to over 20 tons. From a single axle dump truck to 4 axle trucks. Our service is outstanding. Do you need a load of material on short notice? We can help. Most of our loads are delivered within a few hours of the call. If you have an urgent need, call us, we can usually accomidate even loads needing high priority. 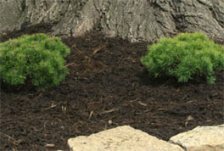 There are many companies offering Cincinnati Mulch products, be careful that the product your buying is the right product for the application you're filling. We can help you make the right, informed decision. Call us today and ask us about the product that is right for you. Some of our most popular Cincinnati Landscape Materials are our Cincinnati Mulch products. We have several grades of mulch products to choose from. Double processed product and triple processed mulch is available. These are available in three different colors, Black, brown and red. The difference is how shreaded the wood is and the texture that best fits your application. For garden areas that receive alot of surface water run-off the double processed will be a better material. The double processed mulch is a bit more course than the triple, giving it more bulk to stay in place during heavy rains. This is a particularly good product for steep hillsides as well. The triple processed mulch is very nice product for high profile landscaping applications including any planting areas that will be seen closely. The fine grain of the triple processed mulch will accent the plant material very well. Another one of our very popular items is our Cincinnati Top Soil product. Our soil is shredded mechanically and very loose and loamy. High organic composition makes it great soil for planting or leveling lawn areas with. Minimal soil amendment is necessary in order to plant the vast majority of plant material in our area in. Don't allow yourself to be sold River Silt as a substitute for real topsoil. River silt as the name implies is dredged from the edge or bottom of local rivers and is made up of mostly very fine sand. It will be very slick when wet and almost seem slippery when rubbed between your fingers when wet. It is not a great planting soil, which means there will be a need for amendment with other products like peat moss, and other composted materials, which add cost and hassle to the process. As far as Cincinnati Landscape Materials are concerned, we are your one stop supplier for all of your needs. 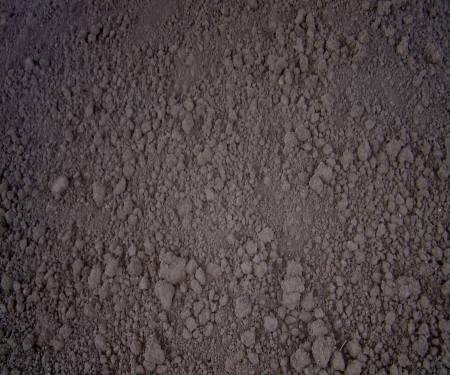 Another product that is very popular is all of our ghravel and crushed stone products. Pea Gravel, 1" washed gravel, crushed limestone with and without dust, #2 Limestone, and many others. 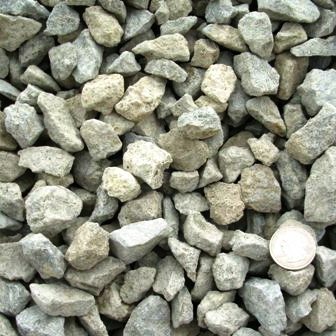 If you have the need for Gravel in the Cincinnati area, call us today and we can get it to you quickly. We can even supply you with Golf Course Sand. 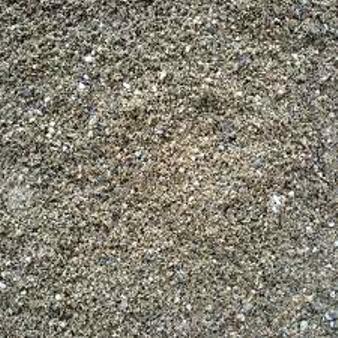 A pure white, fine sand used in golf course sand traps. Can also be used in childrens sand boxes. If you have questions about how much sand or any other material you may need for a given project, give us a call, we answer the hard questions. Would you like to have additional information about our services?